There are many programs available to help first-time homebuyers purchase their home. Please click below to find out more. 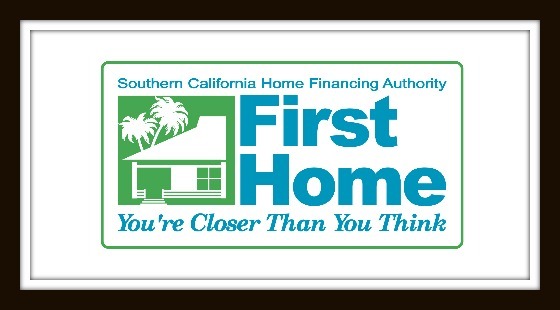 Southern California Home Financing Authority (SCHFA) is a joint powers authority between Los Angeles and Orange Counties formed in June 1988 to create first- time homebuyer programs for low- to moderate-income households. 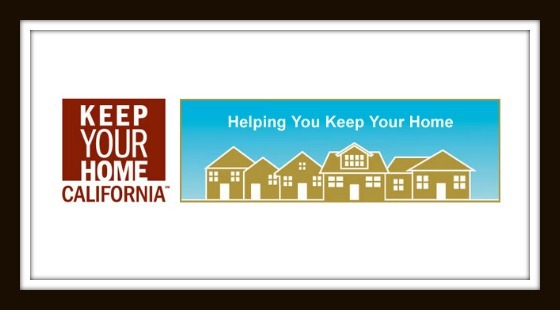 CalHFA’s “Keep Your Home California” Program is designed to assist low and moderate income Homebuyers retain their homes if they have suffered a financial hardship such as unemployment, have experienced a change in household circumstance such as death, illness or disability, or are at risk of default. 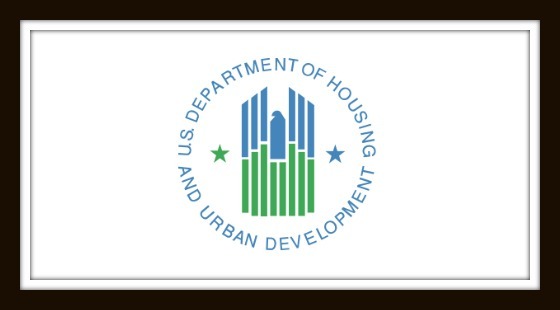 This is a federal clearinghouse for information on homebuyer assistance programs provided by the United States Department of Housing and Urban Development (HUD). The programs offered by HUD include FHA-insured mortgages and the Emergency Homeowners Loan Program. The Consumer Credit Counseling Service Center of Los Angeles (CCCS) is a non-profit community service established in 1966 “dedicated to helping people in L.A. County help themselves prevent and solve personal money management difficulties through professional programs of consumer credit education, debt counseling and reduction. The agency offers free six-hour workshops (HUD approved) to educate homebuyers regarding pre-purchase decisions and default prevention. 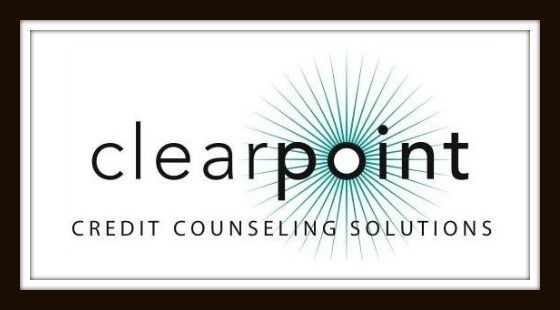 Housing counselors also assist homeowners facing default and/or foreclosure. 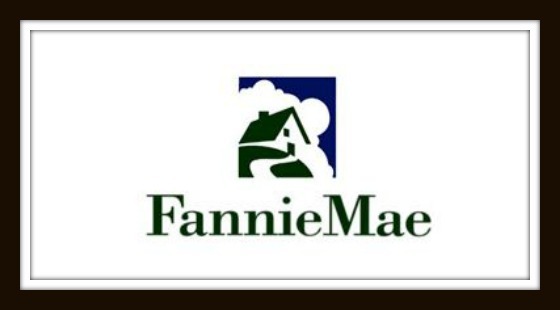 The Federal Home Loan Mortgage Corporation (Freddie Mac) is another corporation chartered by the federal government to aid in the flow of funds from investors to mortgage lenders in support of affordable housing. 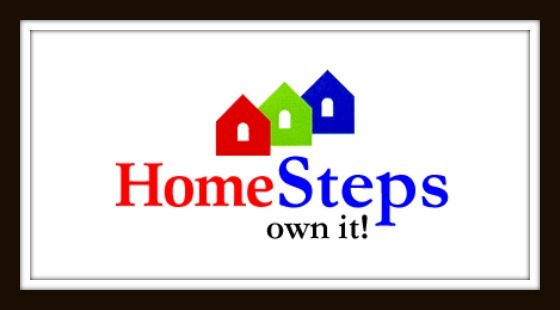 The latest homebuyer initiative by Freddie Mac is the HomeSteps Program.